Make your own data entry form. However you want, whenever you want. managed by the most common software. Manage your contacts in a few clicks. JetContacts allows you to digitize the data collection process. It’s your customizable app: a tool that will allow your company to enter the trade marketing. Now you can simply take a picture of the business card. JetContacts saves your contacts info thanks to customizable forms. The form can be edited from the back office in real time. Create your event and your contact list, without limits, in a few clicks. This survey-like module allows the users to deepen the information coming from the first contact with their prospects. Each contact is associated with one or more photos. You will never forget who you’ve met. The app is able to work without connection to the Internet or in case of network’s congestion. As soon as you get connected, your contacts will be saved and sent automatically to the server. With JetContacts you can be 100% sure you won’t loose any contact or any essential information. 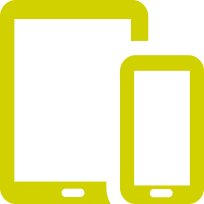 The app is available for any device: iOS, Android, Smartphones and Tablets. Reduce your environmental impact caused by the paper business cards choosing to save your contacts in digital form. Digitalized management and collection of contacts. The data, that can be exported in Excel or CSV format, can be then downloaded from back office and transferred to company CRM or company’s business intelligence in a digital format. The software has its own on-line panel that allows you to configure your app with the data you need, including a system of questions: you will get directions according to your company’s needs. Still collecting business cards? Do you come back from exhibitions, events or conferences with a collection of contact information on paper? Chaotic information written down on tight pieces of paper? 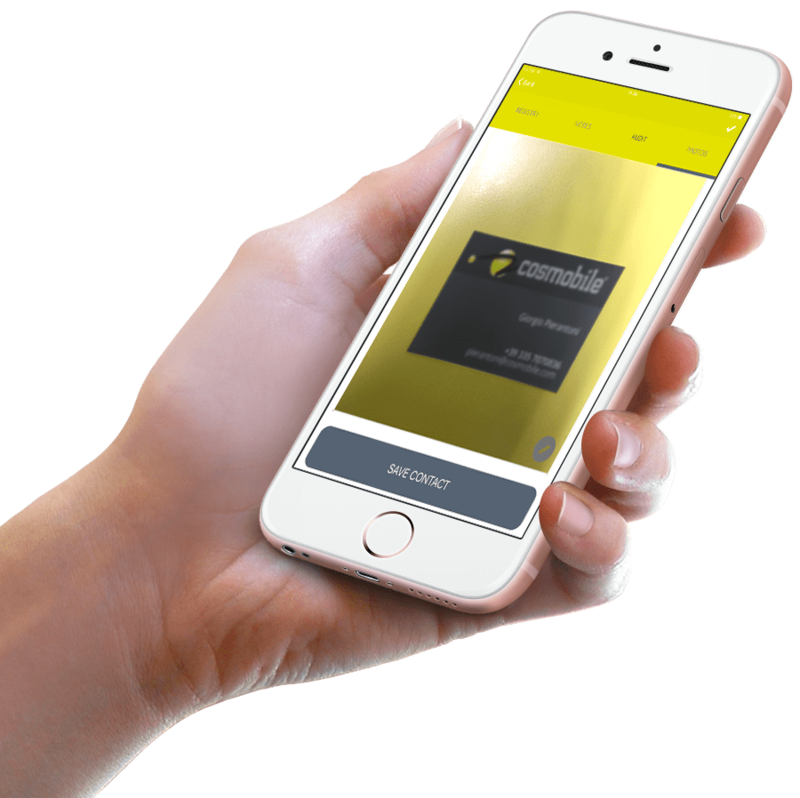 Your contacts go digital with JetContacts: a complete mobile solution that allows you to digitize the entire process of contacts collection. No more lost contacts, say no to wasting time in trying to understand information written on small pieces of paper. No more lack of space, but customizable forms: from personal details to comments, review or photos. Any kind of information you need, in one place. Manage at your best the time spent with your new contact: JetContacts is an advanced review system, tailored to you and your activities.